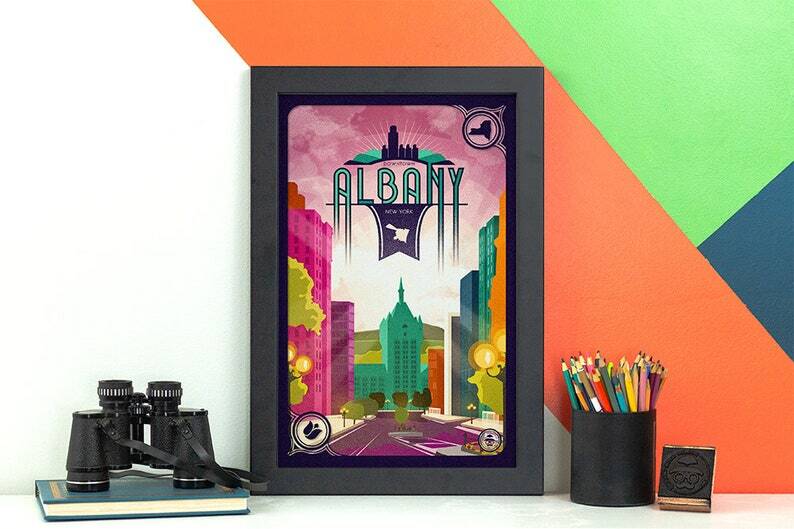 This modern and vibrant print shows off the architectural variety of Downtown Albany, NY. A view looking down State Street to the beautiful SUNY System Administration Building (or as I call it "the Albany Castle"). Rising above the Hudson River, downtown Albany has grown from a Dutch trading post into the Empire State’s capital city. 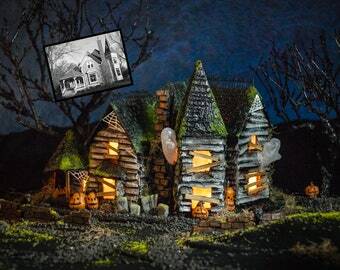 Walk along cobbled streets to discover some of America’s earliest history. Arrived very quickly - it will look great in our office and we are pleased to support a local artist!